Yesterday, we introduced our journalists/producers winners. 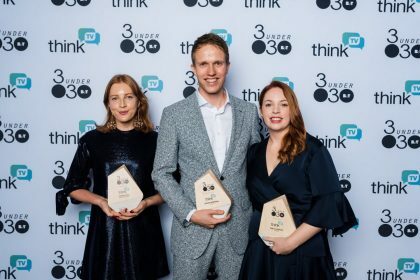 Today, we’re introducing the three savvy individuals who nabbed a coveted B&T 30 Under 30 Award for their work in marketing. 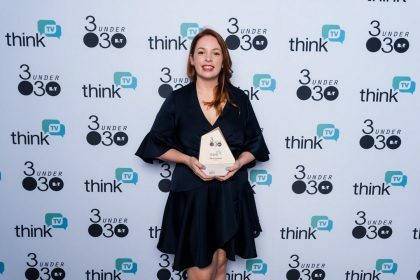 Freya may be an innovative marketer responsible for Google Australia’s largest marketing budget, yet she never intended to be work in marketing. Studying multimedia, Freya undertook the subject ‘Advertising 101’, which is where she found the union of her two loves – multimedia and marketing. 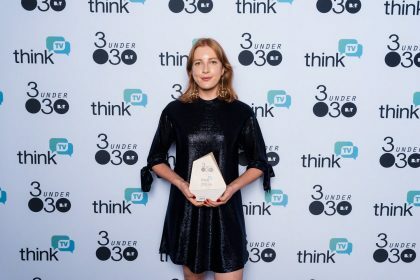 Ascending quickly through product, mobility marketing, brand marketing and strategy, Freya brought fresh thinking to Telstra, leading ‘The Imaginarium’ and empowering Millennials to co-create solutions while achieving record campaign talkability. After nearly six years at Telstra, Freya set her sights on a new challenge at Google. Leading the Pixel 2 and 3 campaigns, Freya introduced inspiring briefings, impactful partnerships, media changes and innovative activations. Freya considers marketing to be in a period of transformation. She says media continues to amalgamate while influencers proliferate. She believes marketers need to prioritise innovation, support diversity, creative inclusivity and leverage their skills for social good. Ingrid has led over 360 branded content campaigns, working across a variety of clients from Gucci to Google. Previously working at VICE as the head of branded content, Ingrid more than doubled the global industry benchmark for branded content. Ingrid has also worked in fashion and television, has freelanced as a copywriter for Condé Nast, worked as a street caster for TVCs and consulted on corporate social responsibility. Joining Broadsheet as director of branded content this year, Ingrid is the organisation’s most senior creative lead, overseeing all branded content as well as managing the studio arm of the business. She is passionate about improving representation and diversity, pay equity and work culture in the marketing industry. She believes branded content is changing the face of the media industry and she works hard to create innovate content that makes an impact. Ingrid considers herself to be optimistic, creative, inclusive, approachable and kind, and uses these skills and her expertise to support the next generation of emerging talent, especially young women. 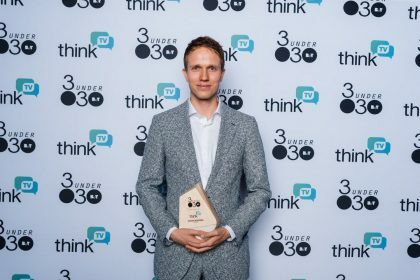 Jeroen is B&T’s 2019 Grand Prix Award winner and for good reason. Growing up in a troubled home and disadvantaged neighbourhood, Jeroen left home at a young age, determined to make a better life for himself. He worked hard, progressed quickly and at a young age created his first business helping health care institutions become more efficient, while also writing his second dissertation. At age 25, he was offered a job at Google and managed a high-profile B2B marketing program across Northern Europe. He currently works as the retail marketing lead for Google Australia. Jeroen’s charitable nature saw him volunteering for Google’s crisis response team during 2017’s Hurricane Irma, where he helped countless people in crisis with emergency resources, maps and updates from local authorities on Google.com. Jeroen believes success is sweetest when shared. He also considers it important to give back where possible and has worked, studied and volunteered across five different continents. Jeroen believes he is a future leader in the marketing industry thanks to his grit, self-belief, confidence and determination in the face of adversity.